Myself and my other half stumbled into Arnotts one day last year and I was starving. He wanted to look at TV's, but soon realised that I would most definitely need food as soon as possible. Itsa bagel was staring at us, so we decided to ask if they had options for me. I had no expectations until the server said, 'Oh, we have gluten free bagels so just choose your filling and we'll make it.' Music to my ears; I could have danced in the shop there and then! The company has been around for a while. They have their origin story on the website in picture form, which is really fun. They are not franchised, which for gluten free dieters is great because each store has the same premise. 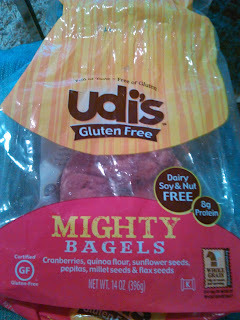 The bagels themselves are quite good. I love that you've the choice of the menu. Itsa say that their fillings are also "flourless." Being gluten free doesn't mean taste free. They make the bagel you want with the ingredients you want. Simples. Each store has a menu, which is available here. Pictured above is a BLT, without mayo. I get nervous with mayo sometimes! Not only can you have lunch there but you can buy packets of bagels. 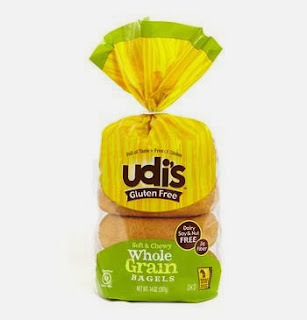 As you can see they use Udi's gluten free, which is an American brand. Any time I've bought them they've been frozen so they go straight in my freezer. 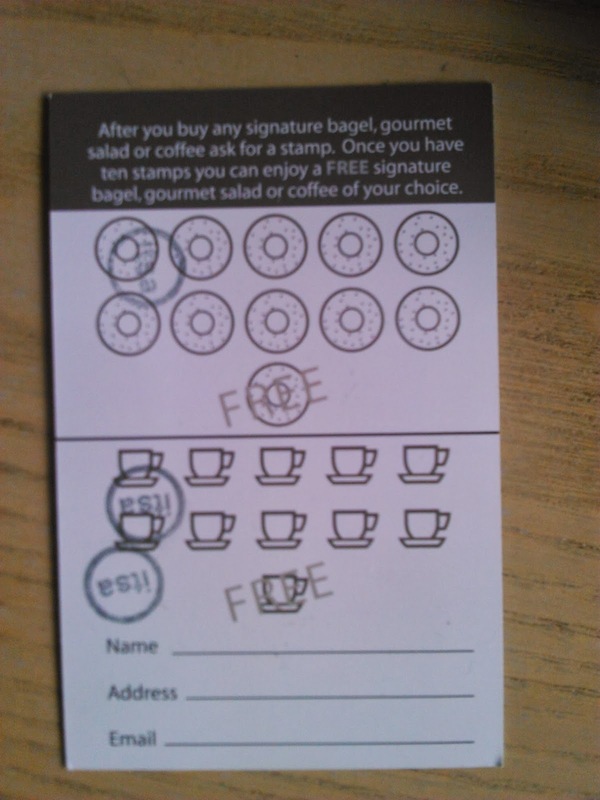 I simply take one out whenever I want a bagel. Honestly, that particular bagel tastes like Christmas, and as you can see we demolished the packet in DGF HQ! 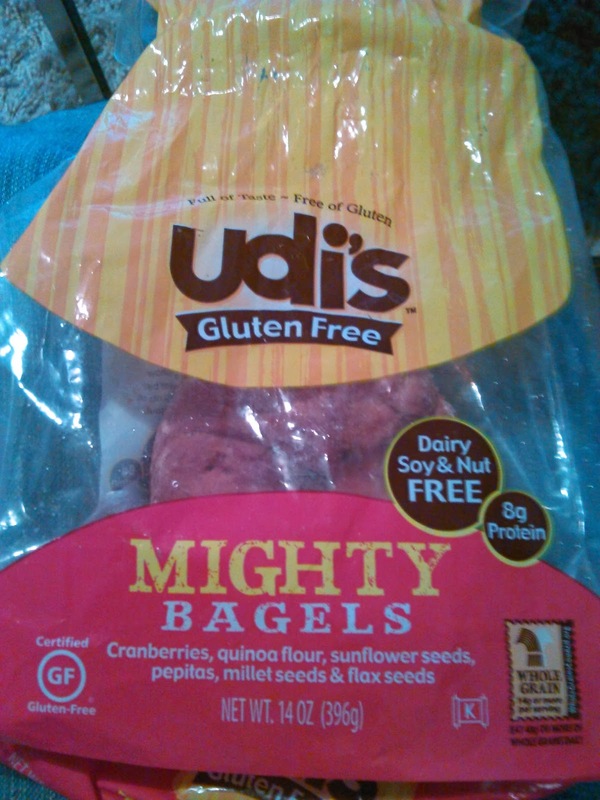 It's a more elaborate bagel made of cranberries, quinoa flour, sunflower seeds, pepitas, millet seeds & flax seeds. It is just so good! 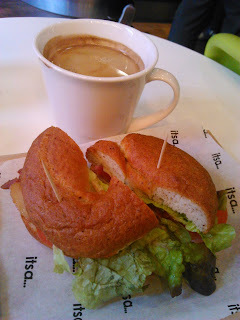 If a bagel isn't your thing, they have salads, soups, smoothies, coffees, a flourless brownie.... and there is a simple kids bagel menu for the little ones... or if you've simpler taste! 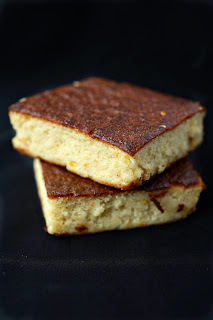 A lot of their cakes, like the orange and polenta above, are flourless and they do have some dedicated gluten free products in store. There is a loyalty scheme in Itsa! I'm terrible with these cards. I am constantly losing them or switching purse/wallets and forgetting them, but it's always nice to be getting something for regular custom. One last thing; the price. 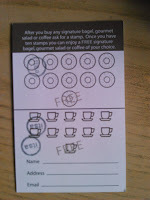 They range from quite plan and simple, which is reflected in the price, to the more elaborately filled bagels. 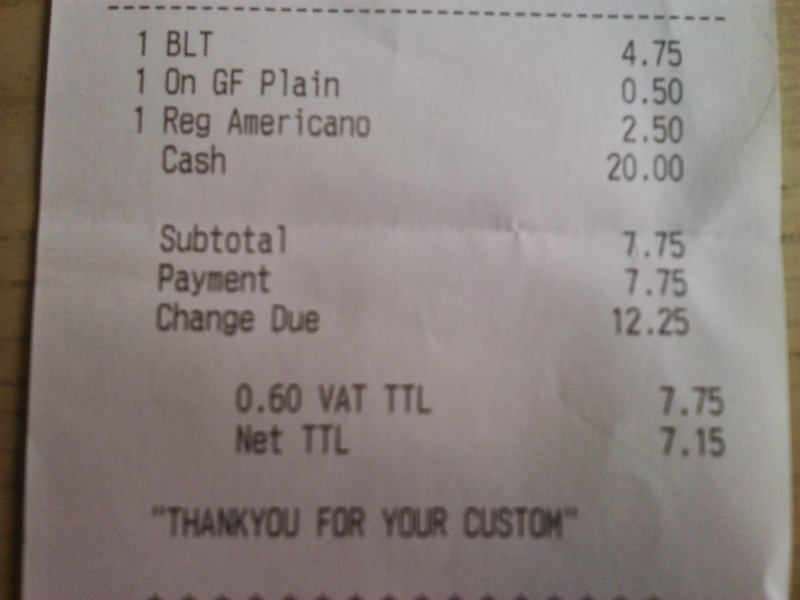 Gluten Free costs €0.50 extra than a normal bagel. As we all know, it's more expensive to live on a gluten free diet. 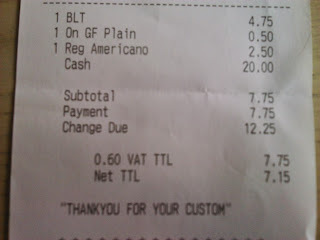 I've photographed the receipt from my last visit. As I'm on a student budget €7.75 for my BLT gluten free bagel and coffee would not be feasible for an every day lunch, but it's nice as a treat every once in a while! Good news! They have loads more branches than the Arnotts I mentioned at the start of my blog. 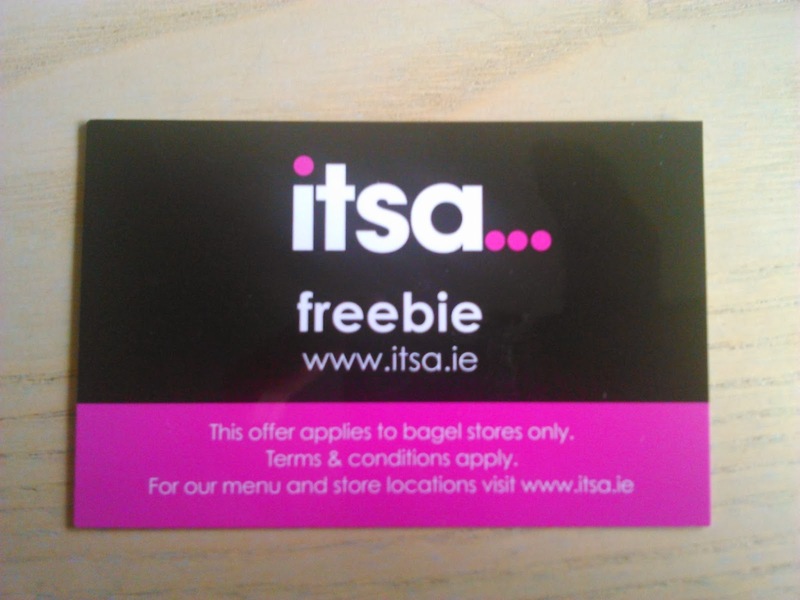 Itsa Bagel is located in Fitzwilliam Lane, Sandyford, Malahide, Ranelagh, Hugh Lane, The Museum of Modern Art, Sandymount, Dubh Linn Castle Tea Rooms, Exchequer Street, Dun Laoghaire, and Harvey Nichols in Dundrum Town Centre. Disclaimer: Itsa prefer to use the term "flourless" rather than gluten free. Everything is prepared in the same locale, so gluten is present in the prep area. The gluten free bagels are baked independently of normal ones and separate chopping boards and utensils are used to minimize contamination. However, they do not officially guarantee that everything is completely contamination free. This could be an issue, depending on your tolerance level. Keep that in mind on your next visit. Itsa are on available on Facebook and Twitter. 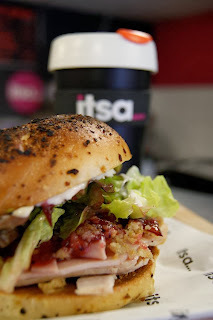 What do you guys think of Itsa bagel? Feel free to comment below or tweet me! 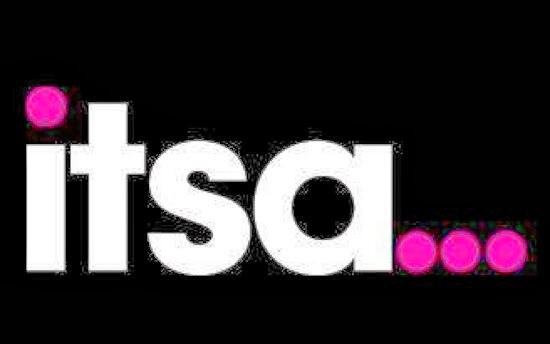 I miss Itsa! Dublin is becoming so coeliac friendly. Absolutely! Things are getting better all the time!